Lucy Mary: Has Social Media Taken Over Us? I was in work way back and the kids in the class I worked in back then had to compose a Tweet and write no more than 66 words. Yep, wouldn’t have a problem with that cause I practically use Twitter on a daily basis. But one girl put her hand up and said “I don’t know what Twitter is”. Of course, most of the class are aghast and gasp in astonishment. But it made me think, has social media taken over our lives, particularly the younger generation? I mean, this girl doesn’t know what Twitter is (well, she does now) and I think that the fact she had never heard of it was quite refreshing to hear. She hasn’t let social media be the entire reason she’s eager to leave school at 3:15pm. When I was in school, social media wasn’t such a huge thing. Facebook had recently just become the in thing and Instagram, Twitter, Snapchat never even existed. My Space was slowly going out of fashion and Bebo was at its peak before it declined not long after I left comp in 2009. Nearly every Internet-y and WiFi-ess thing we do involves social media in some form. It absolutely astounding how social media has taken over us. Don’t get me wrong, I love using social media and it most definitely has its good uses and values. It does help me a lot in my everyday life and it is valuable in that respect. 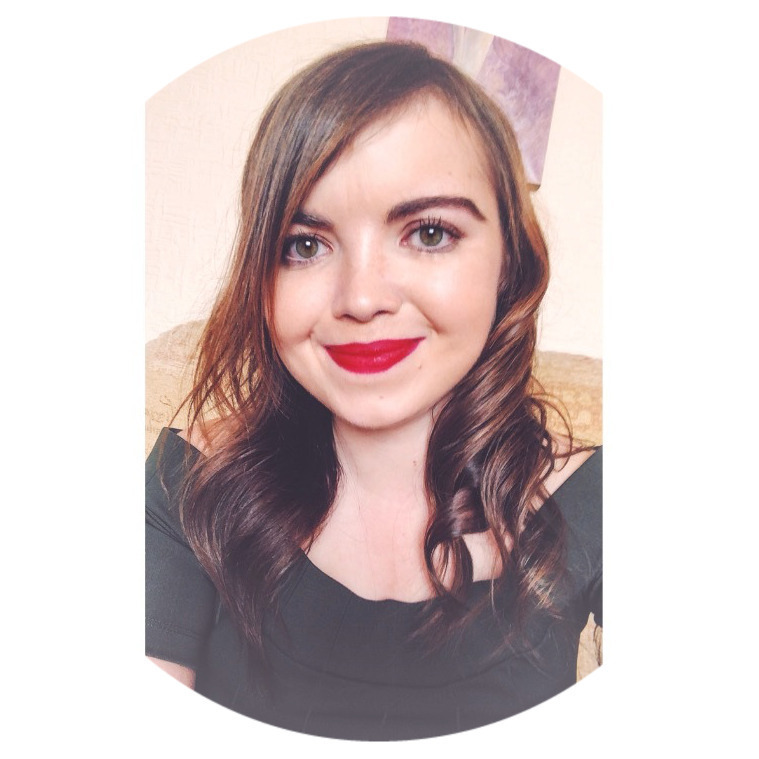 I use it to promote my blog posts and talk to different people and check on how they're doing and congratulate them on their latest achievements. But I see these people who literally have their phone superglued to their hand (like I am now writing this post) and can’t stop thumb scrolling. Seriously, has it become a life essential to have and use some form of social media platform? Well, in defence of others, some people rely on their phones for other different reasons, whether it's using Maps to guide them around, using the Calendar to write down their next appointment, setting the Alarm for the morning and for so many other reasons. We have that Screen Time function on our iPhones now. But does it really make us stop, put our phones down and actually communicate face-to-face with the people around us? It does give us a stark reminder of how much we have used our phones throughout the day, but I don't think it really stops us from using them or scrolling through social media. It just reminds us to put our phones down for a few minutes before we agree with ourselves that we have given ourselves a break and go back on our phones again! But yeah, we mainly use it to Pin pictures on Pinterest, see what's trending on Twitter and watch Style Videos on Instagram. So to sum up, I think social media has taken over us, as I wrote in a particular post, I'm on my phone way too much and I need to step away from it as much as I can. 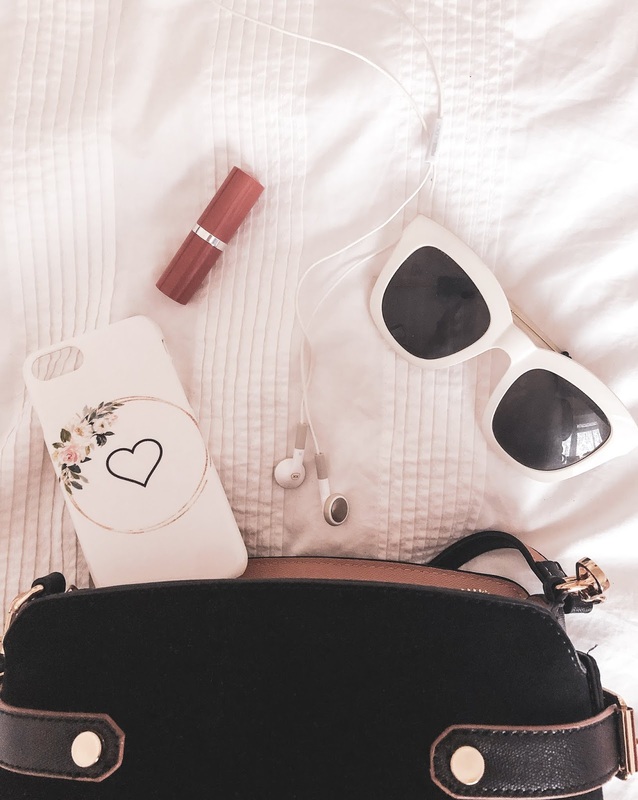 However, if you're looking to spice up the back of your phone with a new case, then get over to CaseApp where you can design your own personalised phone case and also a personalised laptop skin. 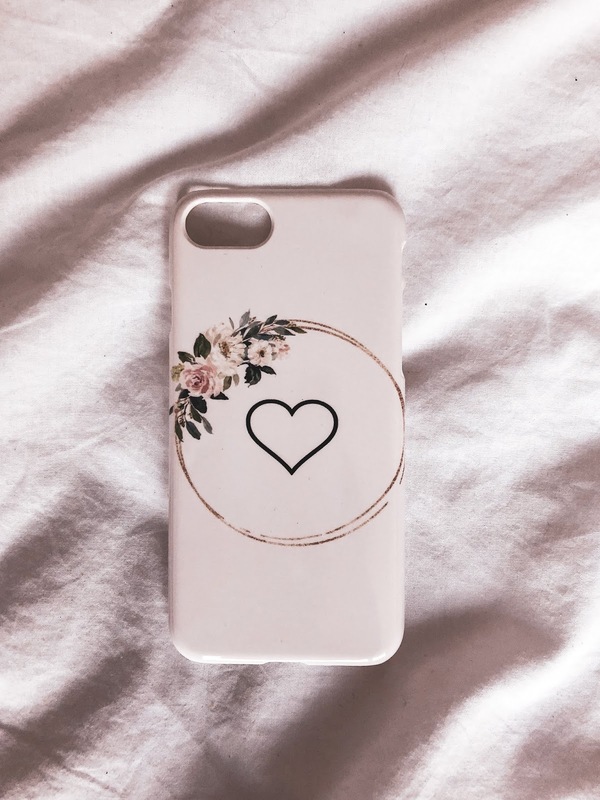 To get 20% off your order from CaseApp, use the code LUCYMARY20 at the checkout. The discount lasts until 14th February so get your skates on! *UPDATE - code has expired. Wait for it...there's more! 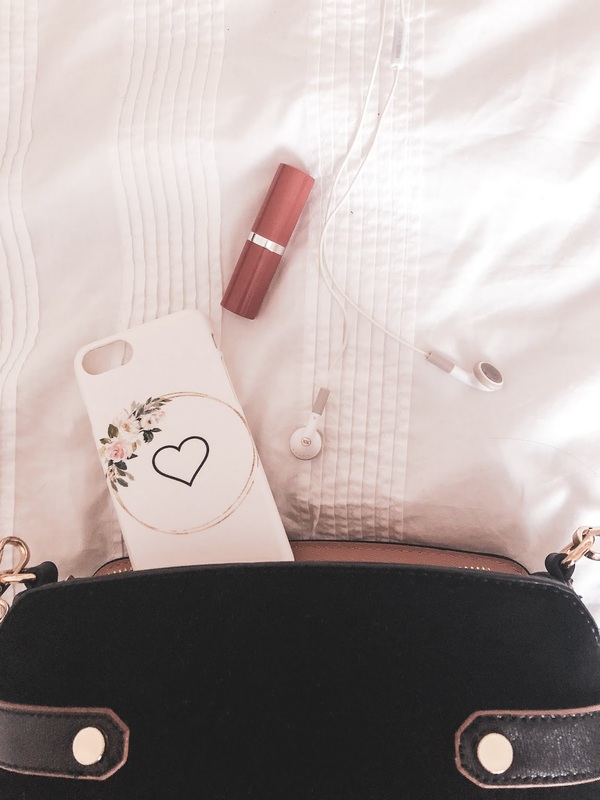 CaseApp have given me the chance for one of you lovely people to design your own personalised case! Just head over to my Instagram to find out how you can enter! Do you think social media is taken over our lives? I have to agree with you. I've been reading a lot about social media lately. People seem addicted to it because social media companies build in addicting habits to keep they're users coming back. The other week I deleted my Facebook account after having it for a decade. It felt good to get off the platform. Although, I came to your blog from Twitter so there are still some benefits to social media! I completely agree with you Lily! Apps and social media platforms do make you want to go back to them everytime!